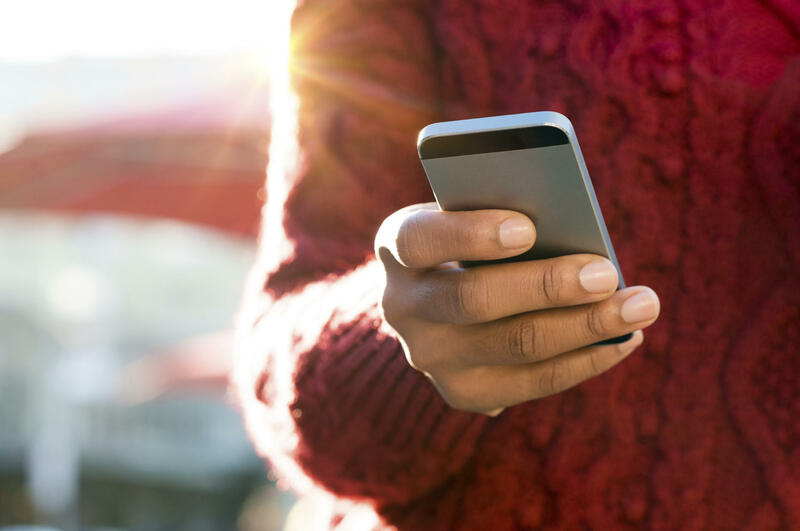 By analyzing chemicals, molecules and germs on people’s smartphones, researchers say they were able to get a good idea of users’ habits and lifestyles. Is there bacteria in your coffee maker? “You can imagine a scenario where a crime scene investigator comes across a personal object -- like a phone, pen or key -- without fingerprints or DNA, or with prints or DNA not found in the database. They would have nothing to go on to determine who that belongs to,” said Dorrestein. He’s a professor at the University of California, San Diego School of Medicine and School of Pharmacy and Pharmaceutical Sciences. “So we thought -- what if we take advantage of left-behind skin chemistry to tell us what kind of lifestyle this person has?” Dorrestein said in a university news release. “By analyzing the molecules they’ve left behind on their phones, we could tell if a person is likely female, uses high-end cosmetics, dyes her hair, drinks coffee, prefers beer over wine, likes spicy food, is being treated for depression, wears sunscreen and bug spray -- and therefore likely spends a lot of time outdoors -- all kinds of things,” said study first author Amina Bouslimani. She’s an assistant project scientist in Dorrestein’s lab. “This is the kind of information that could help an investigator narrow down the search for an object’s owner,” Bouslimani added. Dorrestein said the study had limitations. His team’s molecular analysis offered a general profile of a person’s lifestyle, but could not make a distinct match, like a fingerprint.